A decade’s worth of change in just 90 days. 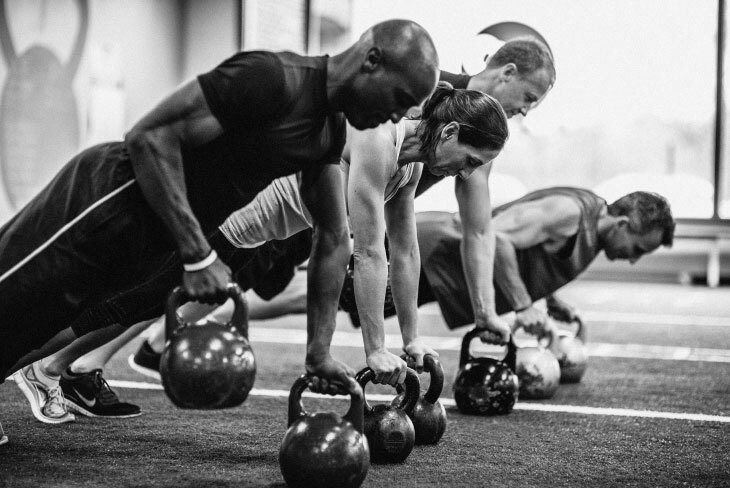 The 2020 InBody Challenge provides a unique way to help you track your progress and reach your fitness and health goals in the new decade! While many fitness challenges focus on weight loss or other subjective measurements, the InBody Challenge provides a platform where participants can continuously see their success with quantitative data. Weight is a number that can be misleading or discouraging to use in wellness initiatives. 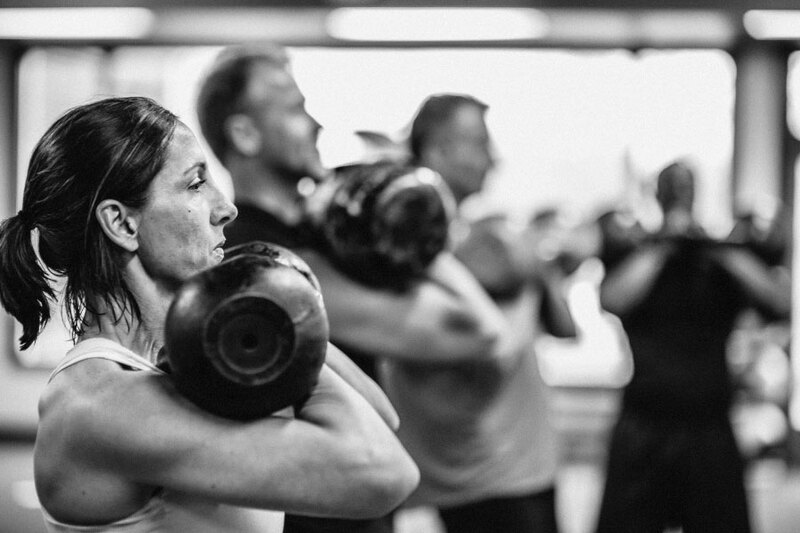 The InBody Challenge moves the conversation away from “weight loss” to body composition (fat loss & muscle gain), creating long-term goals and shifting the perspective to understanding what it means to genuinely transform one’s health.